While government performance management is in vogue, there seems to be no consensus on the meaning of the term ‘performance.’ In the name of measuring ‘performance’ of a government agency, there has been a proliferation of approaches, methods and methodologies. However, no one measurement approach is per se better than others. The right question to ask is whether the measurement approach is appropriate for the task at hand. Most governments around the world are working on improving the performance of their government agencies. It is clear the ‘performance’ of a country’s government has emerged as a key determinant of the competitive advantage of nations. The race among nations is being won not by those nations that have more resources or ideas. Rather, the outcome of this race among nations is largely determined by how effectively nations use their resources and how well they implement good ideas and policies. This task is usually achieved by a performance management system in the government. an incentive system (consequences for performance). While all three are important, quality and appropriateness of performance measurement is the starting point for the design of any meaningful performance management system for a government agency. If the measurement system is flawed, the entire performance management exercise is a non-starter. 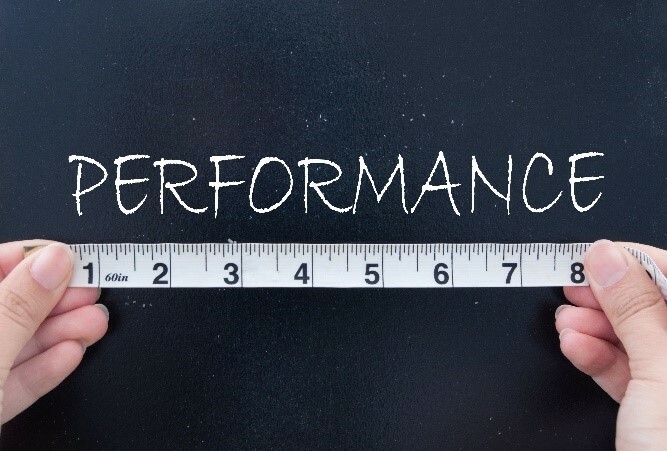 The commonly used performance measurement systems for agency performance can be classified along following broad dimensions. All Management-by-Objective (MBO) systems are ex-ante measurement systems as they are based on specification of measurement criteria and targets at the beginning of the year. Most professional organization use some variation of this system. On the other hand, ex-post measurement systems involve measurement of performance after the fact and are not necessary based on any agreed set of criteria at the beginning of the year. In fact, often, they are based on a selection of criteria by the evaluator at the end of the evaluation cycle. Thus, most of the ‘Performance Audits’ conducted by Supreme Audit Institutions (Comptroller and Auditor Generals) are an example of such ex-post measurement systems. Similarly, research done by academics also falls in this category. No approach mentioned above is per se better than others. The right question to ask is whether the measurement approach is appropriate for the task at hand. For example, measurement approaches under Cell # 1 are more effective for managing performance of an agency. These approaches specify targets for all aspects of agency operations at the beginning of the year and hold the management accountable for achieving the targets at the end of the year. Whereas, approaches in Cell # 8 are more appropriate for measuring effectiveness of policies and programs. In short, performance measurement is a means not an end. If ends are not clear any measurement technique will be fine. Alas, this mismatch between ‘ends’ and ‘’means’ is more common than one might think.